Making a cherry cheesecake that has just the right flavor and consistency is not an easy task. You may not have the culinary skills, and/or the time to achieve this feat. But, never fear! Hawaiian Shaved Ice has the perfect solution. With your snow cone or shaved ice machine, and this cherry cheesecake flavored shaved ice and snow cone syrup, dessert time is sure to be a sweet success! 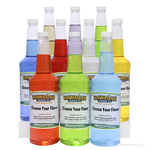 Everyone from small children to grown-ups will quickly fall for this fantastic flavor. 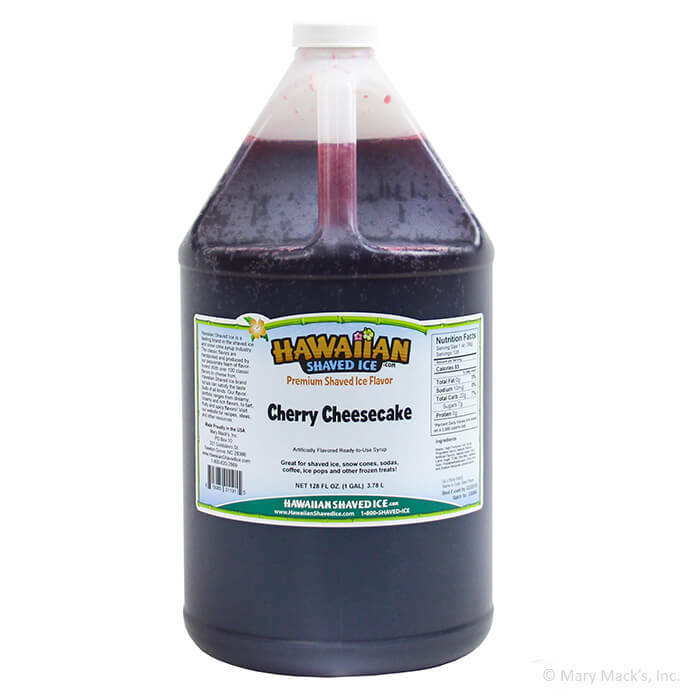 This cherry cheesecake flavored syrup has the same flavor profile of the actual treat, and you will feel as if you are really biting into a slice! Satisfy your sweet tooth and add some excitement to your day when you whip up some cherry cheesecake snow cones for all of your friends and family. 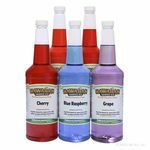 You can find this flavored syrup in both gallon size and quart size containers.